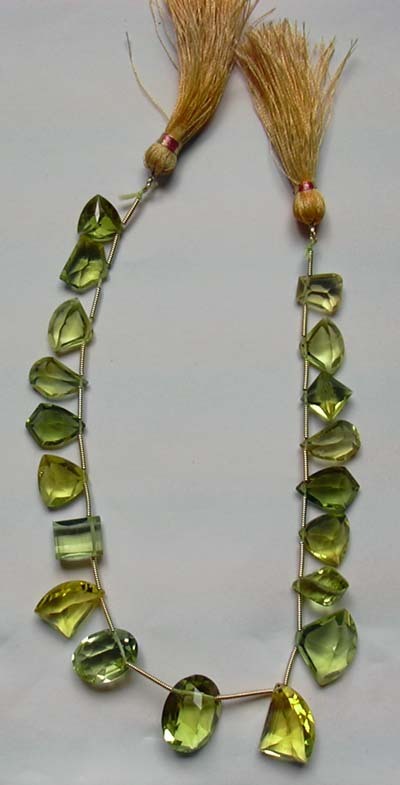 Glass Faceted Necklace Beads Orissa Gems: Online shopping store for Glass Faceted Necklace Beads. approx. 4 Ct. to 7 Ct.